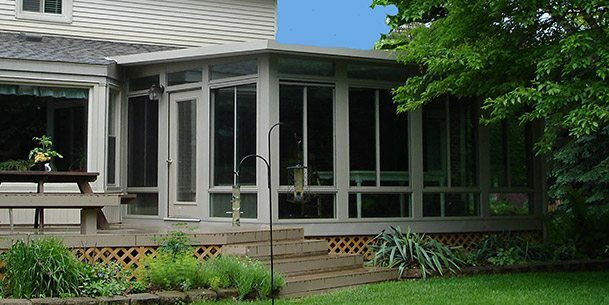 Sunroom Roof System: Tri-State Sunrooms has several roof styles available and we custom design each sunroom to complement your home and create the look you desire. 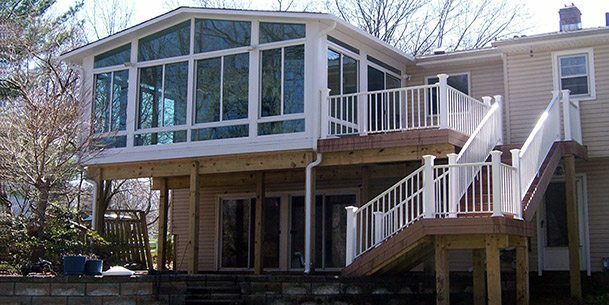 Tri-State Sunrooms has several roof styles available and each sunroom can be custom designed to complement your home and create the look they desire. Expanded Polystyrene (EPS) provides maximum thermal protection. 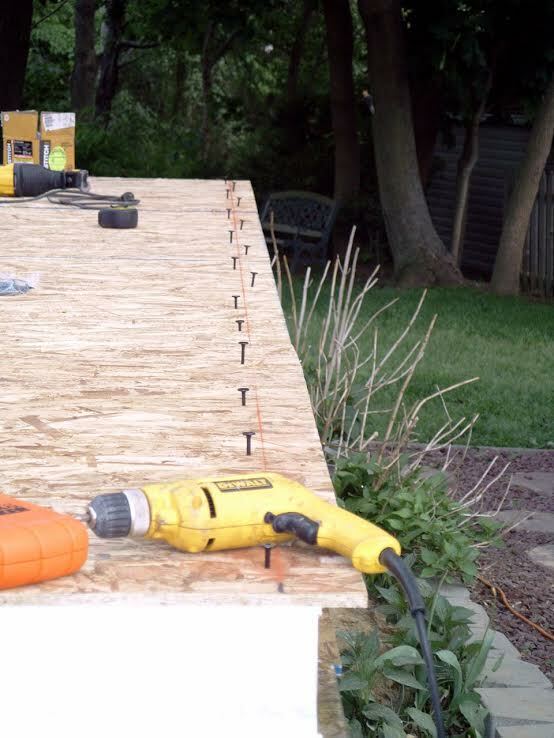 Superior panel connection system provides structural integrity, overall roof strength and longevity. 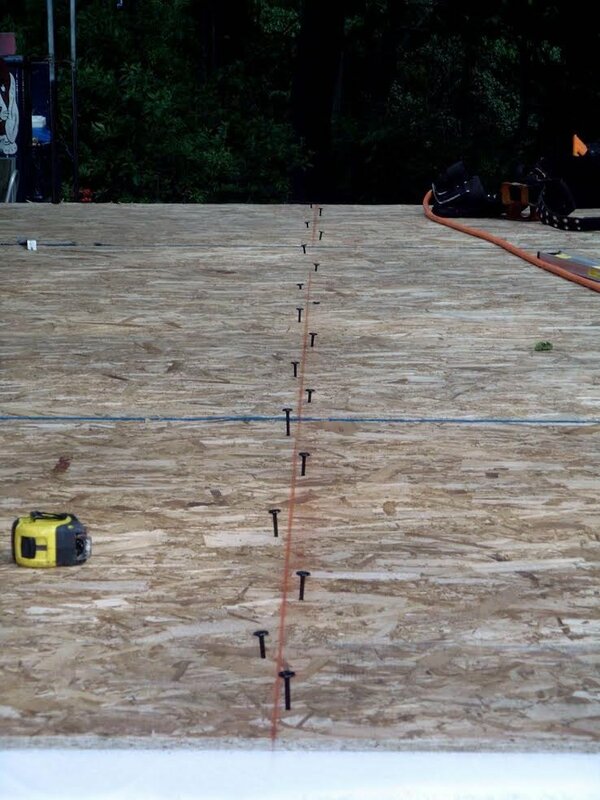 Roof attachment system designed with a thermal break to reduce cold transfer to the roof to increase thermal protection. Electrostatically applied to the exterior shell for the hardest coating available to add luster while protecting against scratches, corrosion, fading. 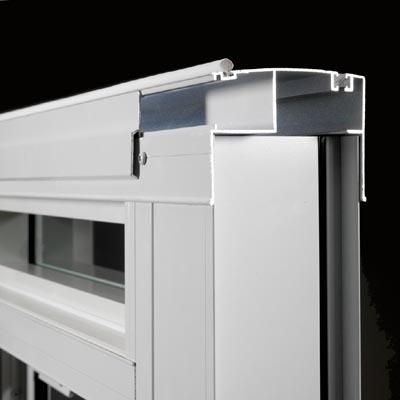 Thicker grade than residential gutters for superior life and performance. 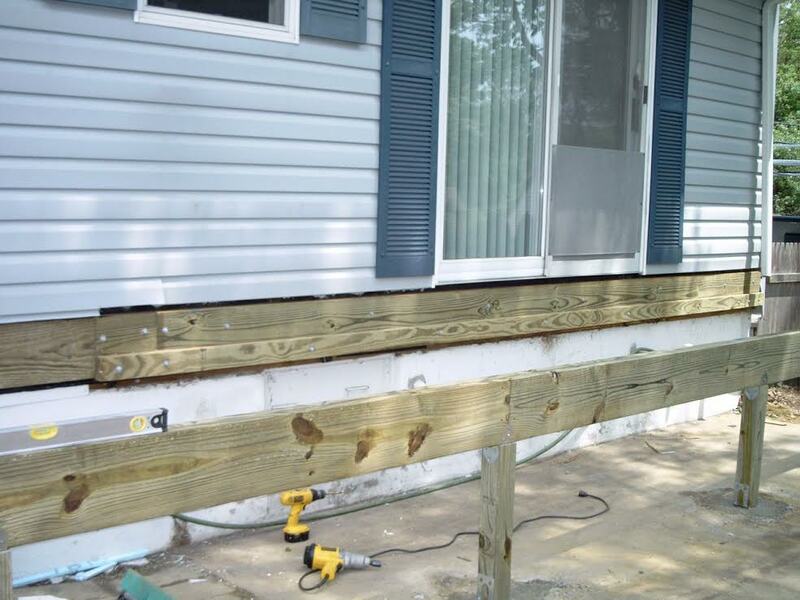 Blocks debris accumulation for maintenance-free gutter performance. 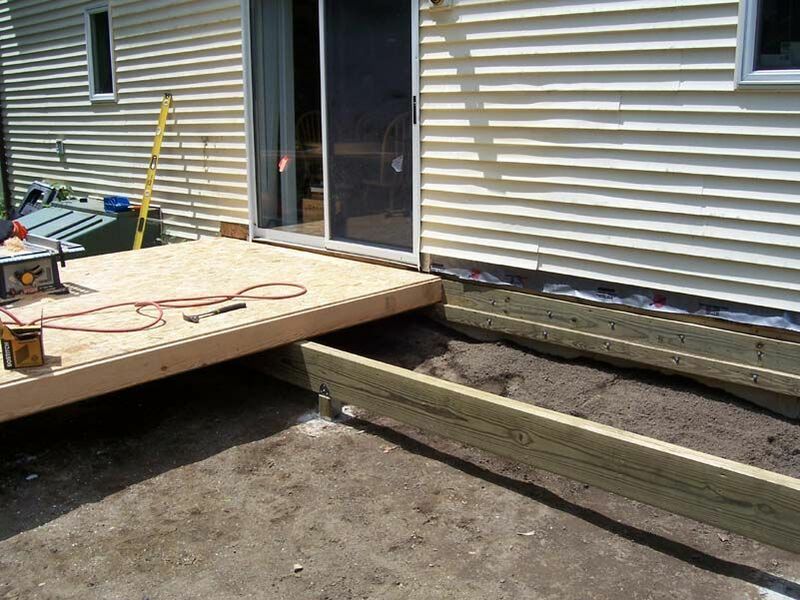 Sunroom Deck System: Your new sunroom can be built on an existing patio or deck, or you can let us do the foundation for you. 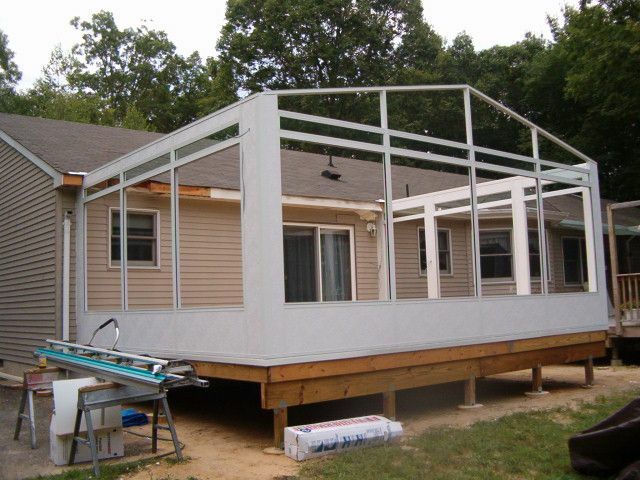 A Tri-State Sunroom can be built on an existing patio/deck or you can ask for our insulated deck system. 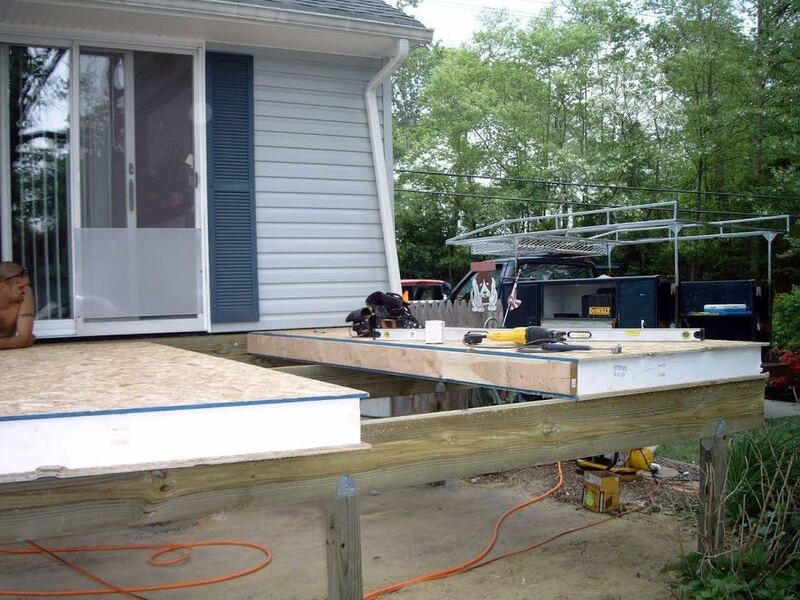 Our insulated deck system provides you with a fabulous R-Value, so you will never be cold under your feet. 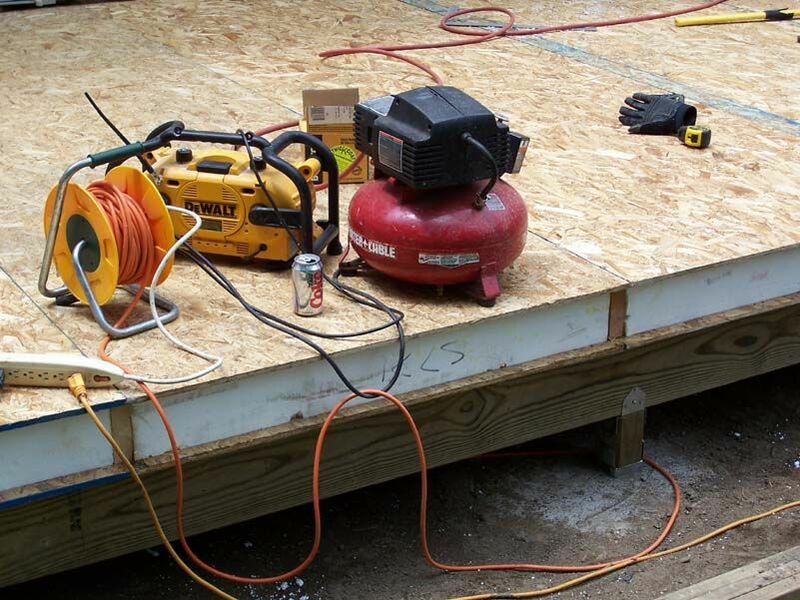 Only the highest quality materials and design go into our Deck System. 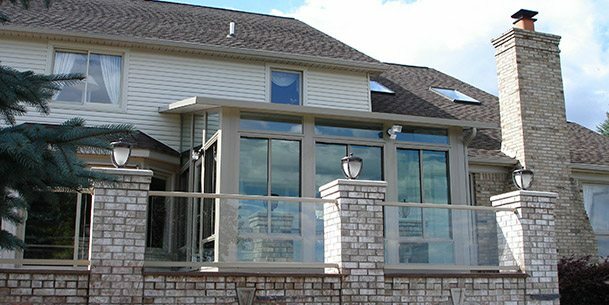 Window/Wall System: Tri-State Sunrooms windows come with high performance glass, the helps control the entry of the sun’s heat and harmful ultraviolet rays, yet lets in plenty of daylight. 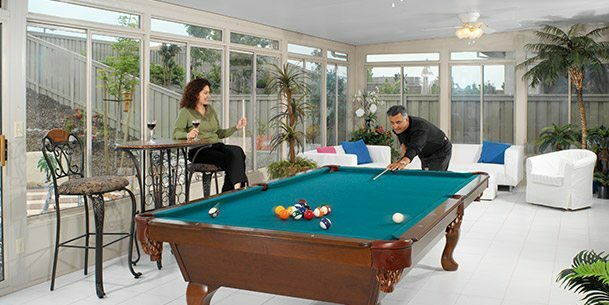 Tri-State Sunrooms’ windows come with high performance glass, which helps control the entry of the sun’s heat and harmful ultraviolet rays, yet lets in plenty of sunlight. 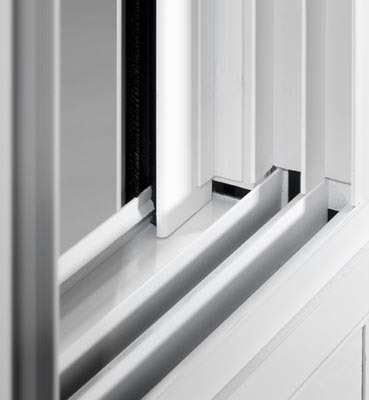 User-friendly design makes opening or removal of the windows simple. * Please click on the thumbnail to view a larger image. 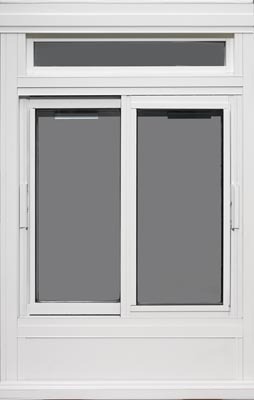 Admiral standard double sliding window with full screen. 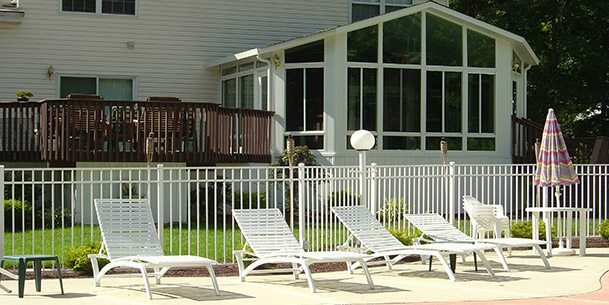 Our windows come with high performance glass, the helps control the entry of the sun’s heat and harmful ultraviolet rays, yet lets in plenty of daylight. 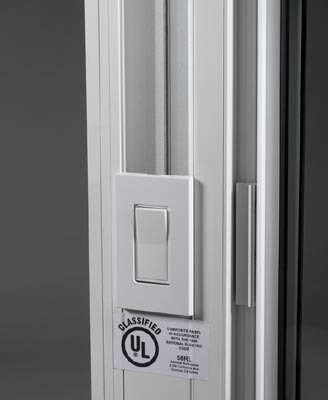 User-friendly design makes opening or removal simple. 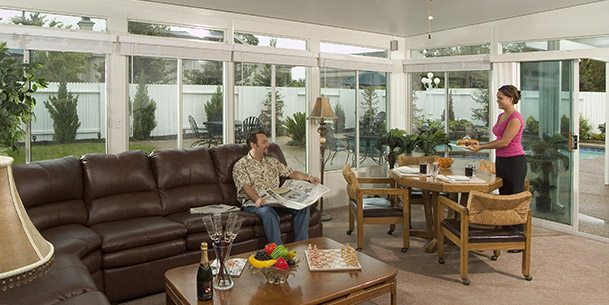 Admiral Sunrooms subject its windows to the extensive six-step testing required by the AAMA. 1. Ease of Operation 2. Air Leakage 3. Water Infiltration 4. Structural Integrity 5. Forced Entry 6. 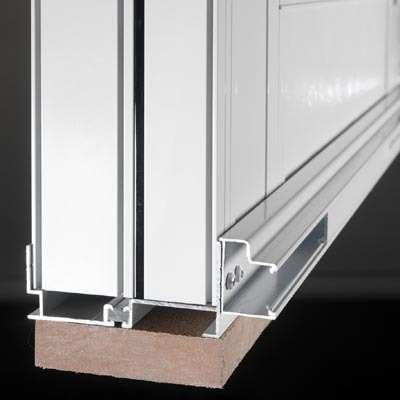 Sash To Glass Connection. 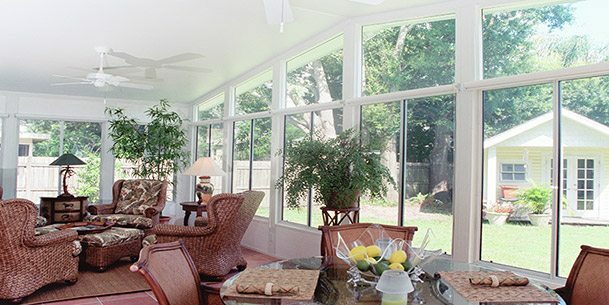 Our windows are the best in the Sunroom Industry. 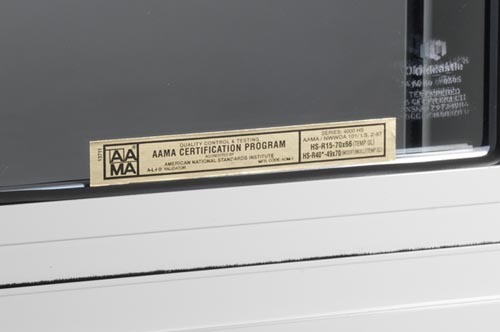 We are AAMA Certified! 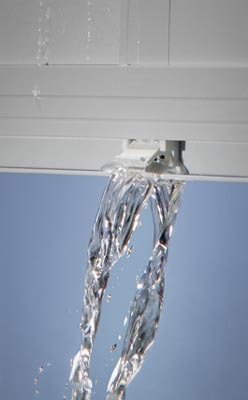 Internal Weeping System allows for easy water drainage. 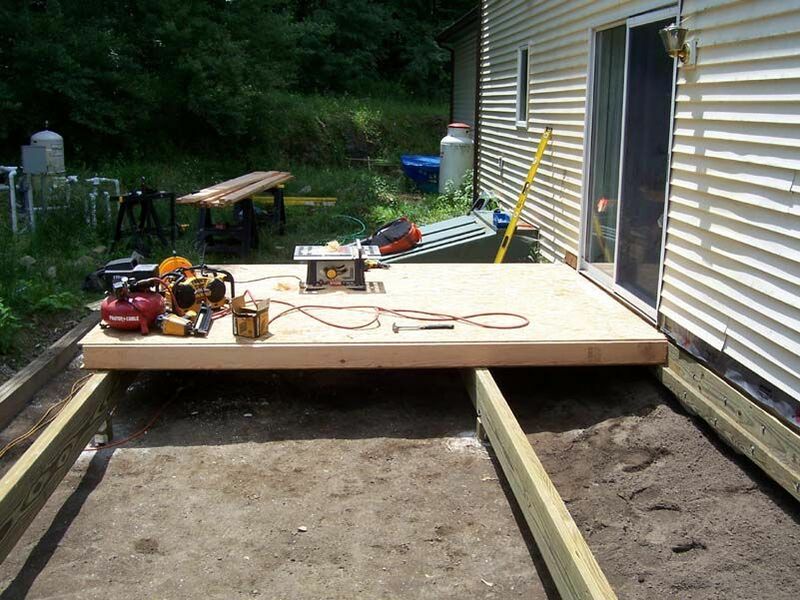 No staining of base wall. Window to window sexbolt connection with raceway. “Futura” thermal wall panel. High-teck vinyl polymer that is indestructible. Resist scratches and dents. 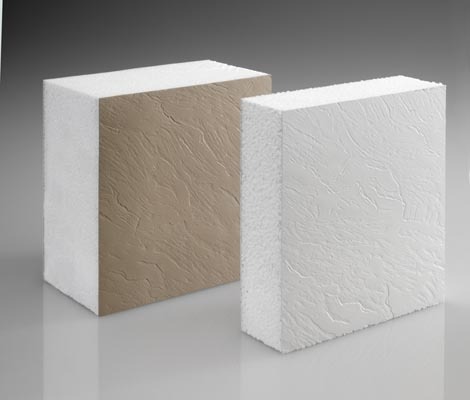 The futura polymer covers our high density thermal structural polystyrene foam. Futura is exclusive with Admiral Sunrooms.